The rugged land down under where cosmopolitan cities, routinely voted the most liveable in the world, are separated by huge stretches of uninhabitable wilderness. Where incredible wildlife, not seen anywhere else in the world, cohabits peacefully with unique civilisations of men. Where an indigenous culture is richly celebrated and beautifully woven into modern life. And where you can explore in absolute luxury as part of Norwegian Cruise Line’s Sydney Stay & Tour with All-Inclusive New Zealand Cruise. This 17-night tour provides guests with the chance to explore some of the region’s best-loved cities and most exquisite islands. Cruising aboard Norwegian Cruise Line’s Norwegian Jewel, guests are provided with luxury treatment from the moment they step aboard this wonderful ship. And with flights included in the packages which start from just £2,299, this cruise is perhaps the finest way to explore one of the most enigmatic and alluring parts of the planet. From a wonderful two-night stay and city tour around beautiful Sydney to the abundant charm of New Zealand’s capital, Wellington. This cruise is an absolute treasure trove of culture, beauty and adventure just waiting to be explored and enjoyed. Whether you’re interested in the architectural highlights, the fascinating history or the world-beating foodie scene; Australia and New Zealand offers more than a little something for everybody. So, here is the very best you can expect from the Sydney Stay & Tour with All-Inclusive New Zealand Cruise, departing in November next year. 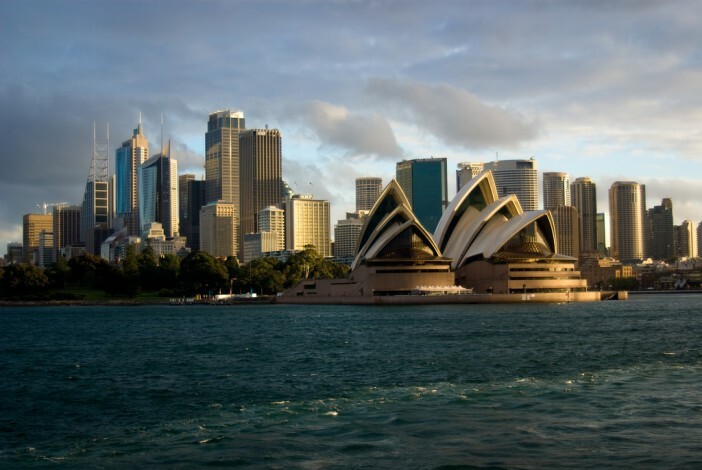 With return flights from the UK included in the price of the package, your first stop is wonderful Sydney. Although not the nation’s capital, Sydney is Australia’s most populous and best-loved city, offering culture and intrigue in abundance. A two-night stay in Sydney is the perfect start to this incredible cruise itinerary, giving guests ample opportunity to explore the very best of the city. 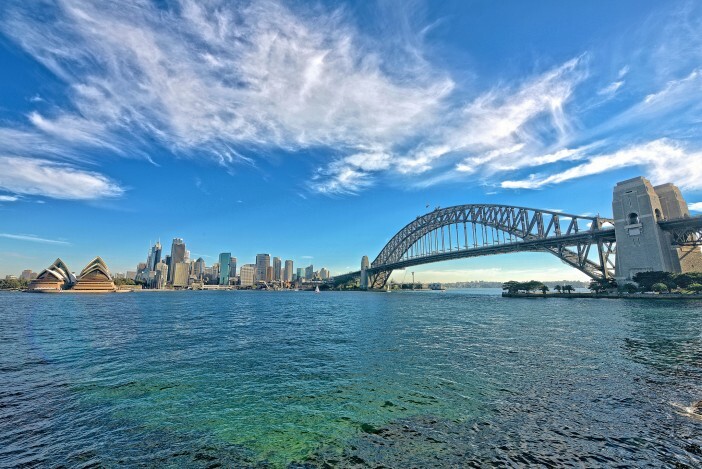 A comprehensive tour of Sydney is provided as part of the package, so guests will be transported from cultural highlight to cultural highlight. Enjoying the very best that Sydney has to offer, cruise guests will get their first taste of the land down under. After setting a course alongside the waters of the city, guests will be treated to an incredible guided tour of the Sydney Opera House. Guests aboard the cruise will be able to enjoy an in-depth insight into one of the most famous buildings in the world, taking them further into the heart of the opera house than most visitors get to enjoy. With the largest natural harbour in the world, Sydney is the perfect place for this wonderful cruise to begin. From the famous old port, you’ll say goodbye (for now) to the beautiful Sydney Harbour Bridge and the wonderful Sydney Opera House, a fitting way to end the first leg of this amazing experience. From here it’s onto another of Australia’s beautiful cities, Melbourne, before venturing to Tasmania. The coastal capital of the Australian state of Victoria, Melbourne is an ornate and culturally-rich city, which has been voted the world’s most liveable for six years in a row. Beautiful open streets wind through one another, all packed with delightful shops, restaurants, cafes and bars to explore and enjoy. Even if you don’t have a particular plan in Melbourne, exploring this delightful city on foot will unearth a wealth of incredible experiences. Whether you want to slowly stroll through the beautiful Royal Botanic Gardens or indulge in a wine tour, there’s something for everybody in beautiful Melbourne. And then it’s onto New Zealand, a land of incredible beauty and breath-taking vistas in every direction. The Sydney Stay & Tour with All-Inclusive New Zealand Cruise takes you around the cities of Wellington, Tauranga and Auckland before calling in at the tropical Bay of Islands. New Zealand’s incredible capital, Wellington, is a wonderful mash of culture and beauty. home to the National Archives, the National Art Gallery, the National Library, the Museum of New Zealand Te Papa Tongarewa, numerous theatres and two universities; Wellington offers a cultural experience which is seldom topped in the southern hemisphere. Alternatively, if you’re looking for something a little less active, Wellington is known for its vibrant café culture, with a vast number of coffeehouses serving up beautiful brews. 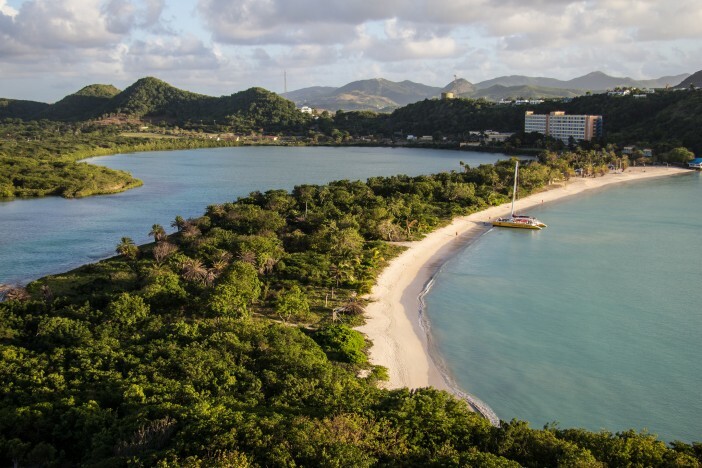 The final stop of this incredible cruise itinerary is the Bay of Islands, a collection of almost 150 subtropical, paradise islands. 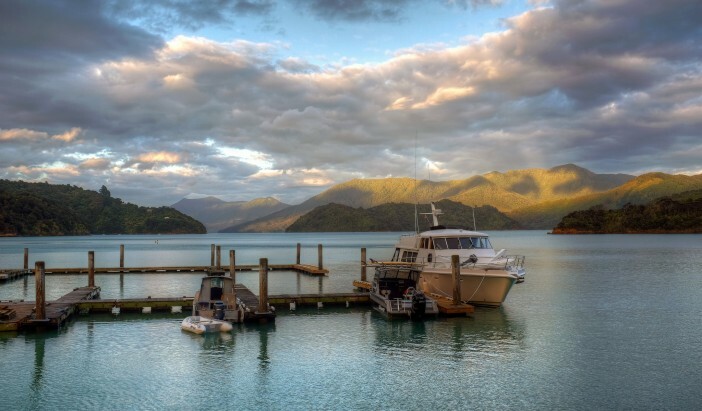 With quiet beaches and a strong Māori heritage, the islands are packed with relaxing retreats or cultural exploration. After exploring the very best of Australasia, the Bay of Islands offers the perfect opportunity to unfurl that beach towel one last time and indulge in a little sun worshipping. From here, it’s another two days at sea before flying back to the UK from Sydney. Cruise1st are offering great deals aboard the Norwegian Jewel for their 17-night Sydney Stay & Tour with All-Inclusive New Zealand Cruise.